Recent advances in next-generation sequencing technologies have allowed scientists to access and assess previously undetectable plant microorganisms. Scientists have long known that various plant-associated microorganisms contribute to plant health and productivity but were unable to analyze them in plant seeds due to technical restrictions. 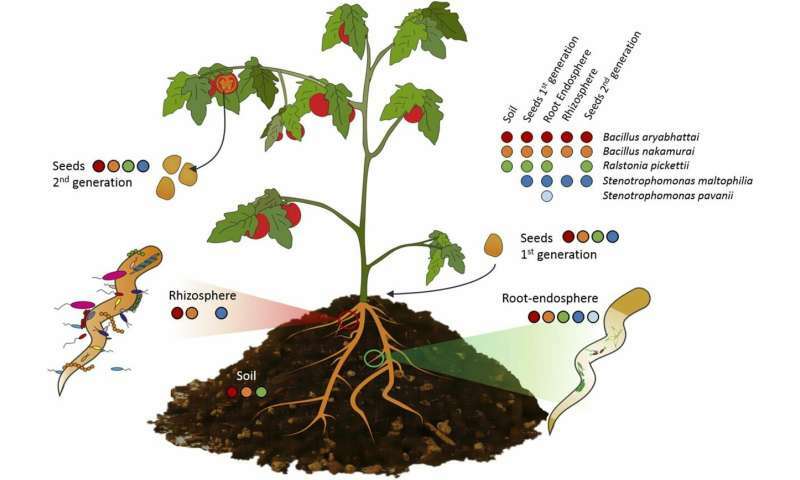 Thanks to the enhanced development of high-throughput sequencing methods, plant seed microbiomes have been increasingly studied.